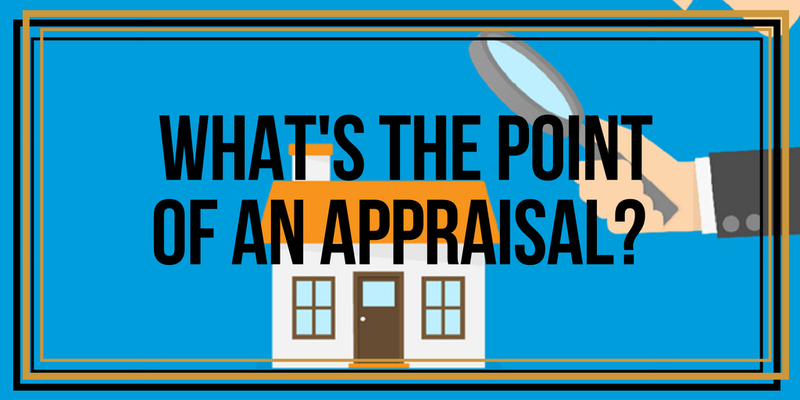 Why do we really need an appraisal? We've already run the comparable sales. They’ve already accepted our offer and we've already seen the home. What's the point of the appraisal? The main point of the appraisal is to have a base value for the bank of how much they should be willing to lend on that specific property. This will enable the bank to make an educated and intelligent decision on whether or not to purchase the home using their loan. They will also know the approximate amount to pay for it. When you get a pre-approval from the bank, they lend you up to a certain amount, subject to the actual property and that’s where the appraisal comes in. 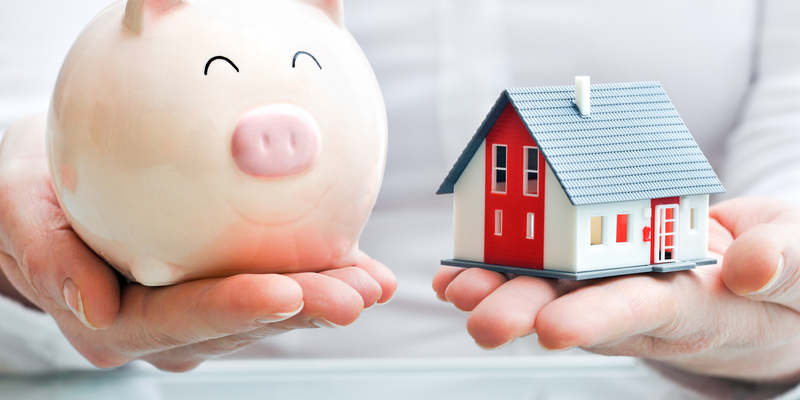 It’s the bank's last opportunity to make sure what they are lending, makes sense for the home. Once you're in escrow the bank will actually send an appraiser out to view the property. The appraiser conducting the study analyzes the condition of the property, ensures size is correct and the cost of the renovations. 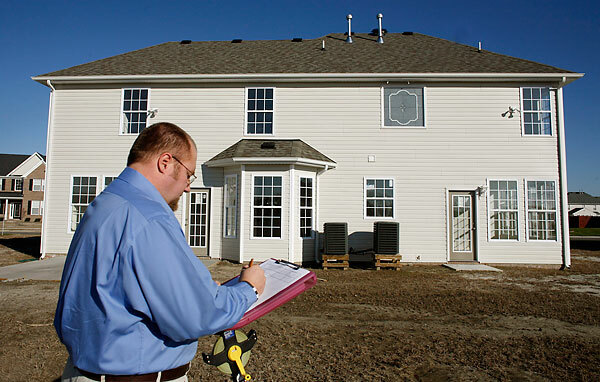 The appraiser will then prepare an estimate of what the property's value will be after the improvements are made. They're going to be looking at the condition of it, the size, the lot size, things like that to help determine the value in comparison to other recent sales in that direct area. It's important because if the appraisal comes in lower, then the bank is only willing to lend up to that specific amount which makes it a little bit tougher from the buying side. 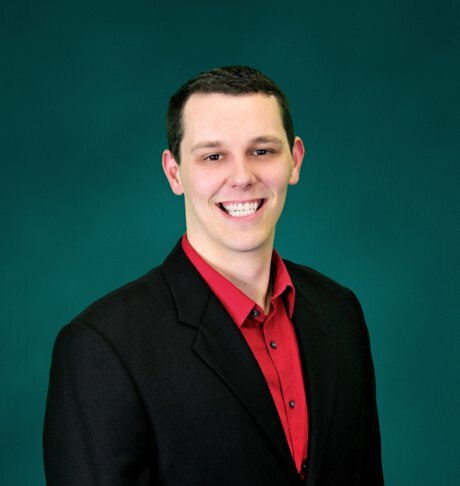 This is because those additional funds need to come out of the pocket in addition to your down payment and closing costs or from the seller with reducing the overall price of the property. This does not always happen though so it’s important to not count on that alone. For a seller, that's also difficult because then the value is not what you anticipated and you may have to lower and do a price reduction in order to meet a buyer in order to have them continue forward with you through escrow and close. This can also have a significant impact when you go to purchase a property as well. If we have comparable sales that have a lower average price than the home that we're looking, there are no other real properties that justify that extreme of a difference and there's nothing in the property that really shows that extreme of a difference should be justified, then there may be concerns that are ultimate with the appraisal and further down the road. These can all be indicators of what to watch out for before getting too far into escrow. If you are looking to have an appraisal done during your escrow, make sure that you’re looking at the comparable sales well in advance and make sure that you understand and you're comfortable with the values that are presented.